Theoretically, summer is the cutest season, but it can have some scary effects on your skin. Sunburns, UV damage, and sunscreen-induced breakouts are just a few conditions caused by warm weather. You might think that slapping on a layer of three-year-old sunscreen and a floppy hat would do the trick, but according to skincare experts, protecting your skin requires a slightly savvier approach. As it turns out, there are a few simple but critical steps we should be taking before and after sun exposure to make sure our skin is safe and clear. 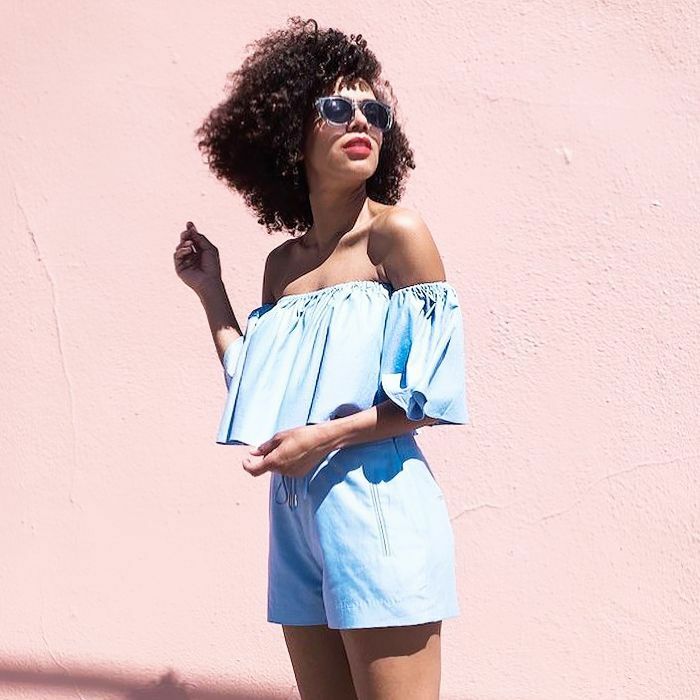 We know this because we consulted a group of dermatologists and estheticians to put together your ultimate pre- and post-sun guide—from how to prevent UV damage to how to get rid of sunburns. Because while taking measures to make sure that burns and breakouts don't happen in the first place is ideal, we get that sometimes sh*t happens. Keep scrolling to learn how dermatologists take care of their skin before and after the sun. This way, you won't miss a spot. "By applying sunscreen in front of the mirror at home, you will not have distractions and can make sure to apply it in all the necessary places," says dermatologist Joshua Zeichner, MD. Apply half an hour before you go out, and make sure to cover the often-overlooked areas, like your hairline, ears, decoletté, and back of the hands. As for how much to use? As for how much to use? "You need about a shot glass amount for the body," says NYC dermatologist Dhaval G. Bhanusali, MD. And make sure to reapply every two hours, especially if you're swimming or working up a sweat. Byrdie's go-to celebrity esthetician, Renée Rouleau, is a big fan of using makeup as sun protection. She suggests using a lightweight sunscreen on the face and neck (we love Tatcha Silken Pore-Perfecting Sunscreen, and Elizabeth Arden Prevage City Smart Broad Spectrum SPF 50 Hydrating Shield), followed by an SPF mineral powder. Rouleau's favorite comes from Colorescience. "The combination of the two will provide the skin excellent protection, and the powder is water-resistant, which is great for swimming or sweating," she says. It's also important to note that all sunscreens are not created equal. Here's how to tell which ones work best: "Make sure to stick to a reliable sunscreen brand with a proven track record of high level of protection," says Zeichner. Choose a sunscreen that has SPF 30 or higher and says "broad spectrum" on the label. 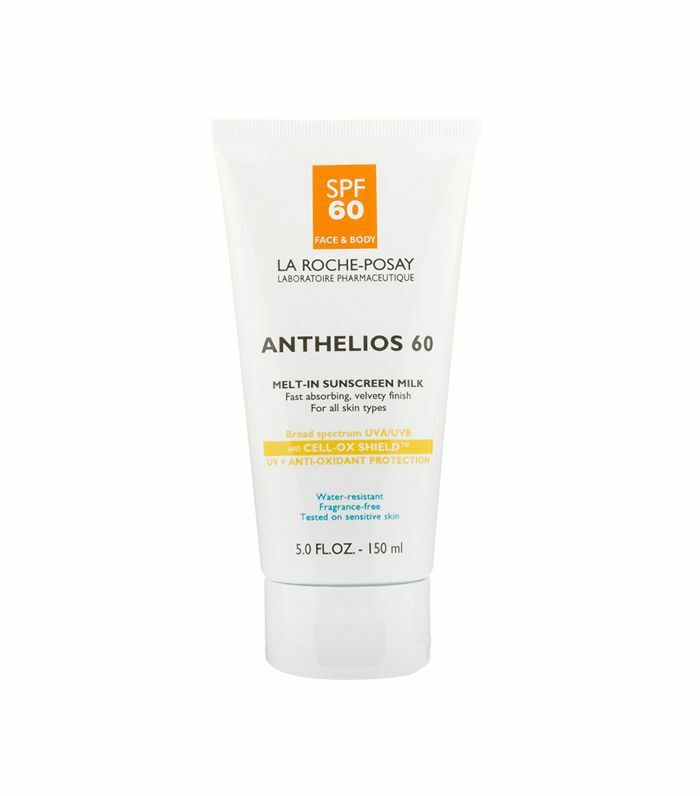 "This means that in addition to protection against UVB rays, the sunscreen will protect you from harm from UVA rays that may lead to both skin cancer and premature aging," says Zeichner, adding that La Roche-Posay Anthelios 60 Melt-In Sunscreen Milk is a great pick, as it has "consistently been ranked with a perfect score by Consumer Reports." Going hiking or camping? "The easiest way to prevent a sunburn from appearing on the skin of the body is to wear a shirt, pants, and a hat that are made exclusively for blocking out the sun's rays," says Rouleau. "I personally find it so much easier to wear a shirt rather than having to worry about applying and reapplying sunscreen on my arms, back and shoulders." For the best protection, Rouleau suggests choosing material that is light in color and has a tight weave—nothing sheer. 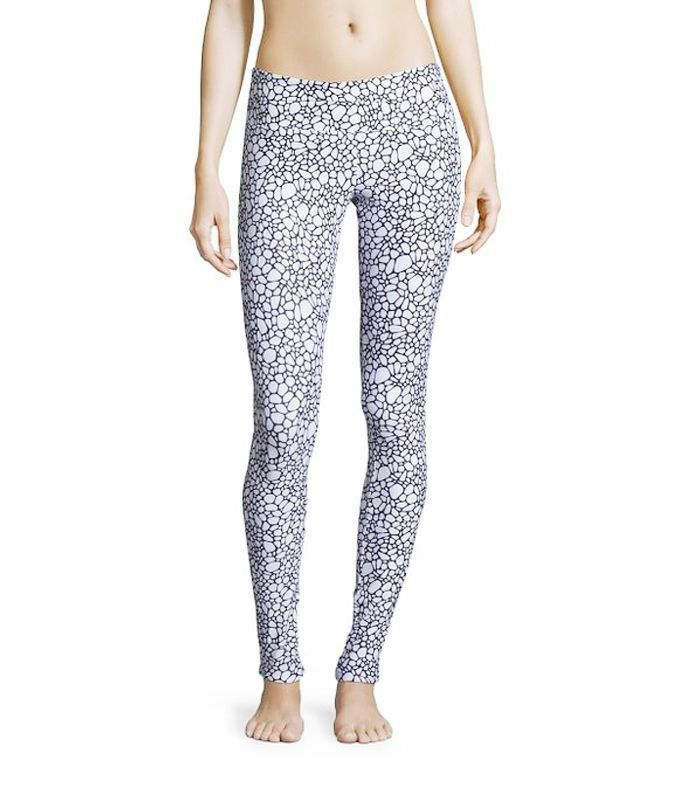 Sun protective clothing can actually be surprisingly chic: Check out the brand Cover, which makes certified UPF 50+ swimwear and activewear for cool girls. Stick an SPF-containing lip balm in your bag to apply throughout the day. Coola Liplux SPF 30 is a tried-and-true option. A long day of heat, sweating, and dousing your face in sunscreen can make your skin pretty mad at you. "Sunscreens, by nature, can have a pore-clogging effect for some skin types, but then adding in heat and humidity, which increase oil production, can most definitely trigger clogged pores, bumps, and breakouts," says Rouleau. "Now that the cells are removed, a treatment mask can absorb deeper into the skin," says Rouleau, Choose a super-hydrating, anti-bacterial mask to give your skin a much-needed drink of water while clearing pores of acne-causing bacteria. 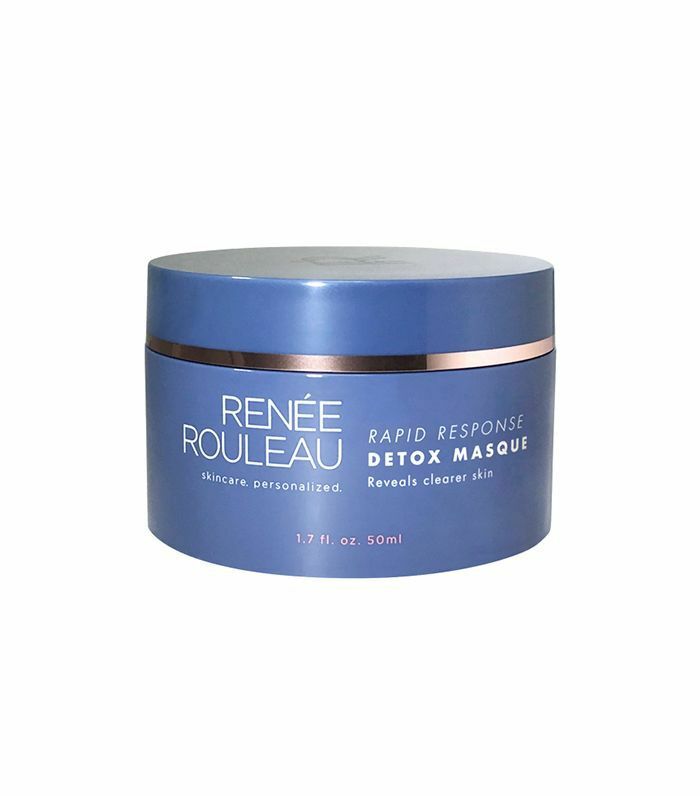 We seriously love Rouleau's Rapid Response Detox Masque, which contains salicylic acid, tea tree, and manuka oil. Whether you're sunburned, think you might be sunburned, or just feel dried-out like a piece of beef jerky, applying soothing treatments post-sun can be a huge help. Craig Kraffert, MD, board-certified dermatologist and president of Amarte, says that ingredients like cucumber and prickly pear extract, are "both soothing and anti-inflammatory." 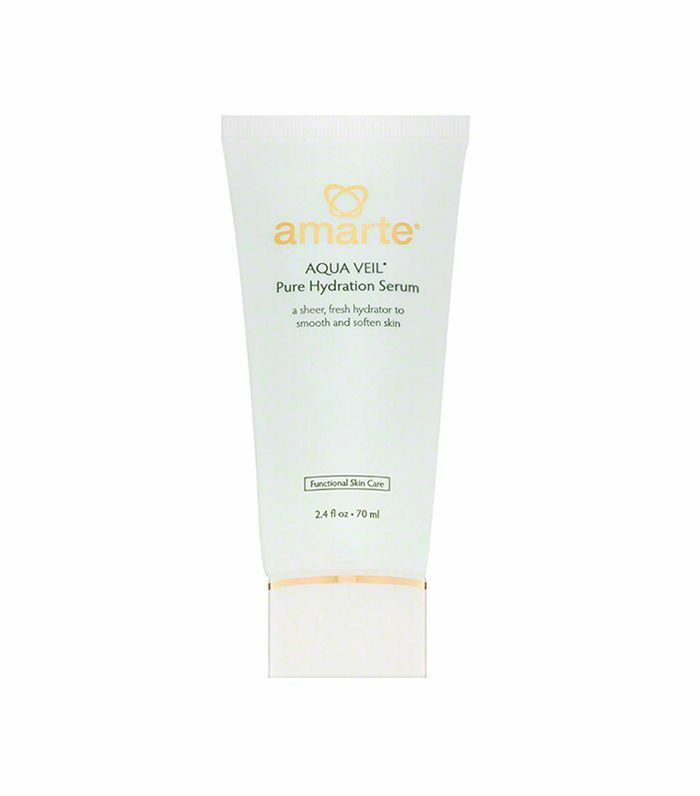 (Try Amarte's cooling Aqua Veil Pure Hydration Serum.) Bhanusali says that chamomile, aloe, and over-the-counter hydrocortisone can provide relief as well. Getting back after a day in the sun and realizing that you did not protect your skin like you should have is a terrible feeling, but according to Zeichner, some of that damage can actually be reversed. "While antioxidants have traditionally been used to prevent damage before exposure, they also can be used after the fact to minimize any damage afterward," he says. "Look for potent topical products such as vitamin C and vitamin E, which neutralize free radical damage." Zeichner is a big fan of PCA Skin C&E Strength treatment, which you can slather all over your skin without feeling greasy. 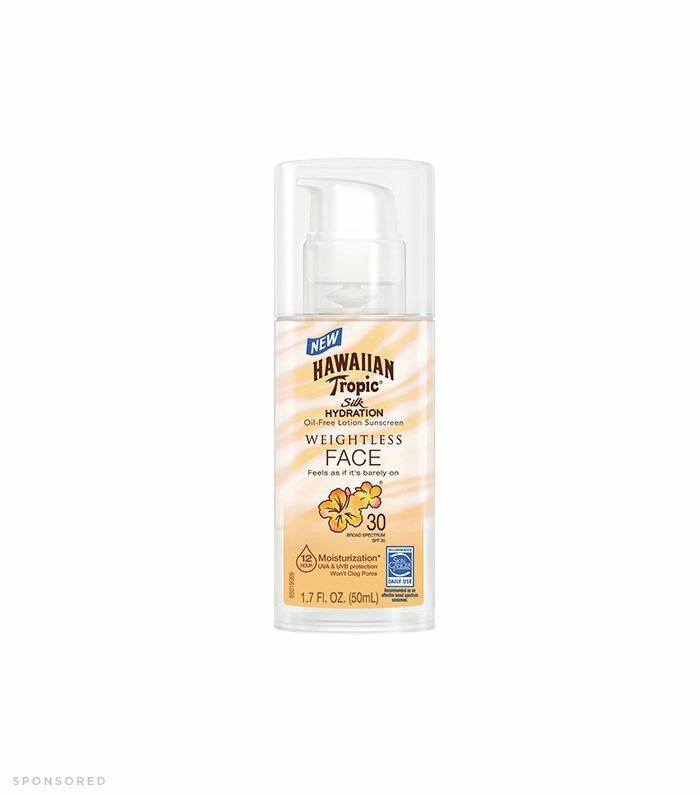 Next: Check out eight new sunscreens you should probably know about. 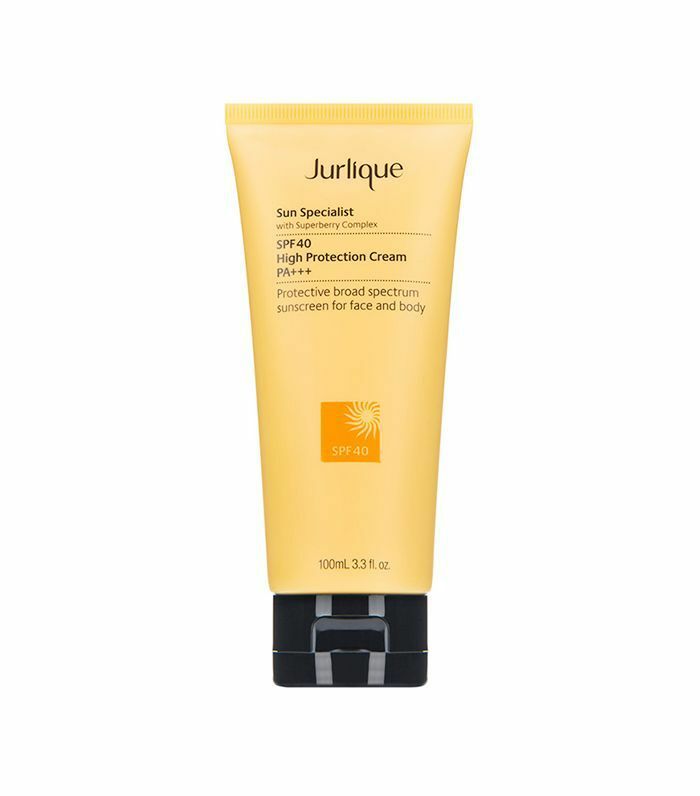 After you slather sunscreen over your entire body, opt for a different product for your face. 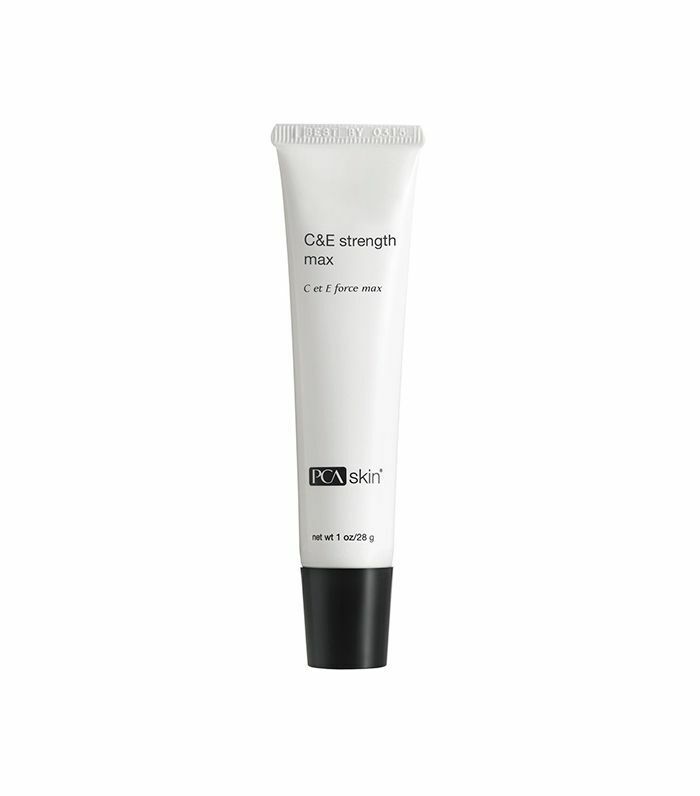 This breathable formula will not only protect your skin from the sun, but it'll keep it moisturized for up to 12 hours. The best part? 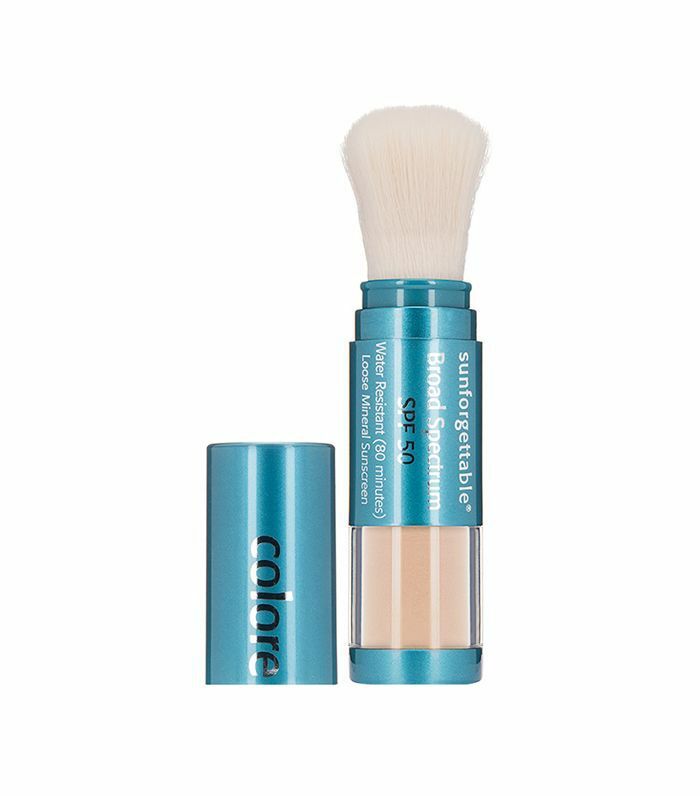 The lightweight texture won't clog your pores.